There is nothing more important than your vehicle being able to stop. Therefore it is without a doubt that your brakes are the most important part of being able to drive your vehicle. It is important to change your brake pads. The reason for this is because you need to get the maximum performance of your braking system by maintaining optimum friction pad depth. If your brake pads need changing you will find that ninety percent of the changes will be to your front pads. 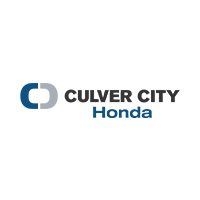 Culver City Honda	34.0263682, -118.3912859.